You're never too old to enjoy Halloween. 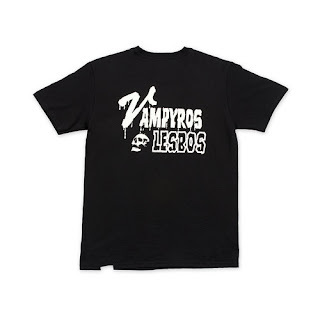 Whilst I draw the line at dressing up, and would strongly advise against any adult rocking a clown costume this Halloween, there is still something you can wear whilst decorating the house, pumpkin carving and eating copious amounts of sweets. 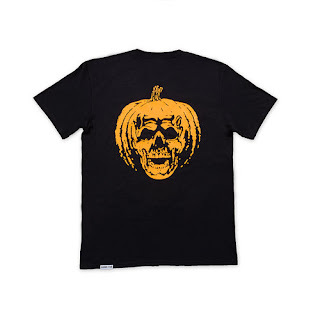 In my experience it's often the same brands that do something special for Halloween, but something unexpected caught my eye today. 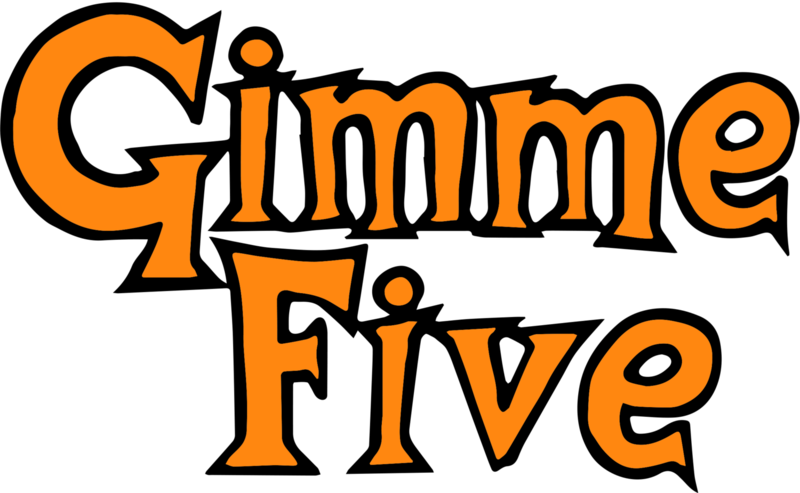 I hadn't associated Gimme Five as a label that particularly got behind Halloween but their orange and black logo is a perfect fit if you ask me. Whilst looking through their archive page I found a pumpkin themed t-shirt that they have now reissued along with some fresh new designs for Halloween. With graphics depicting Vincent Price, The Rocky Horror Picture Show, Vampyros Lesbos and the aforementioned Pumpkin these limited-edition hand printed t-shirts are are most definitely for the older heads. Much of my early interest in UK streetwear culture came via Gimme Five, and as a distributor they (Michael Kopleman) brought highly coveted Japanese brands to these shores. 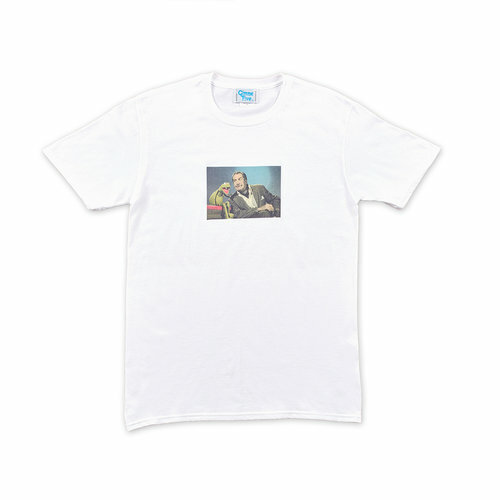 They continue to represent an impressive list of clients including newcomers Satta as well as Stussy, Fuct SSDD and by Parra all of whom I've admired for some time. 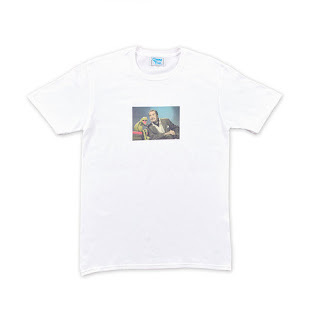 The relaunch of their own label was something of a surprise when I stumbled upon their John Lydon t-shirts for the Dennis Morris exhibition "PiL - First Issue to Metal Box" at the ICA earlier this year, but I am glad to see it back and recommend you check their blog as it's really quite exceptional.